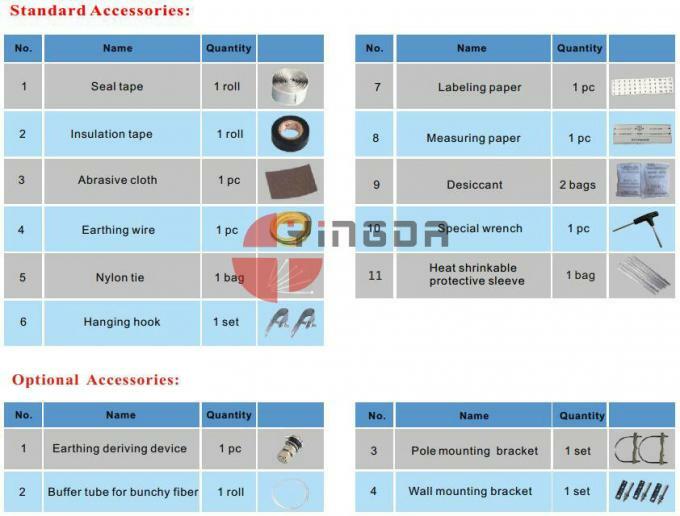 of main optical cables and drop cables with different diameters. 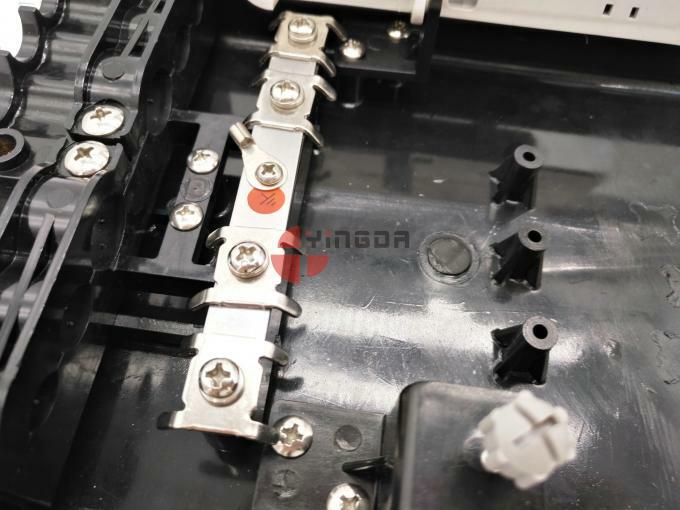 the cable entry and exit is with stainless steel rods, and grouding wire device; outputs can use drop cable rubber holes, drop cable can go in and out there too. 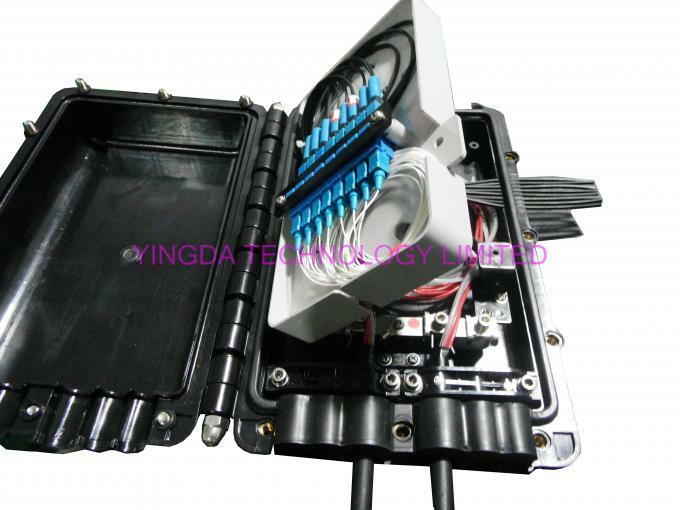 1x english user manual is inside udner the splice tray for splitting. 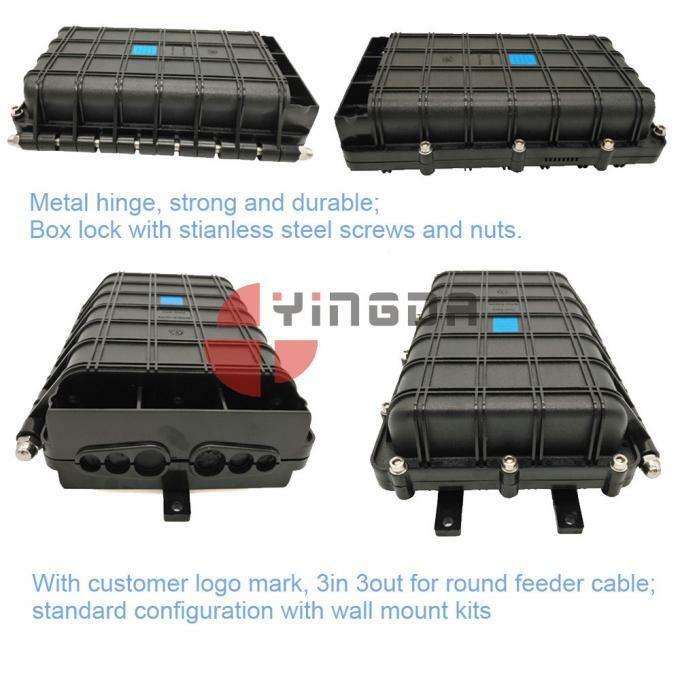 The tray is fixed on the box with hand-use plastic screws, no need to use speical tool to take off the tray. 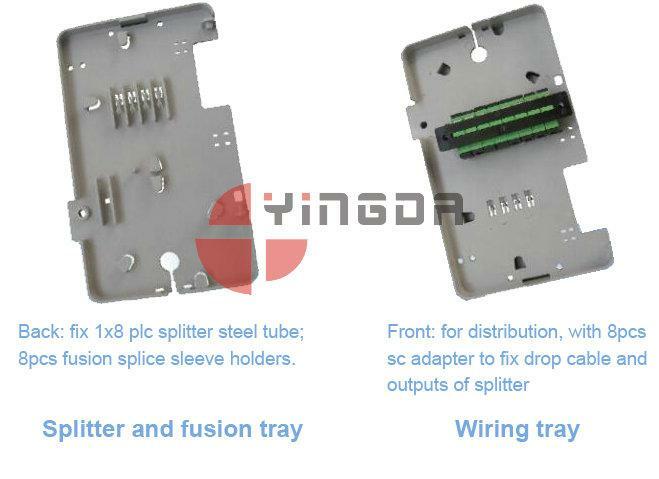 The splice tray speciallly deisgned can be taken off by hand. 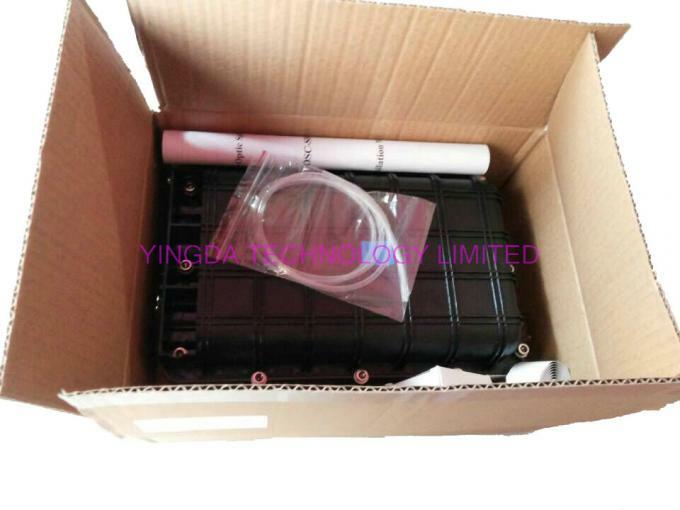 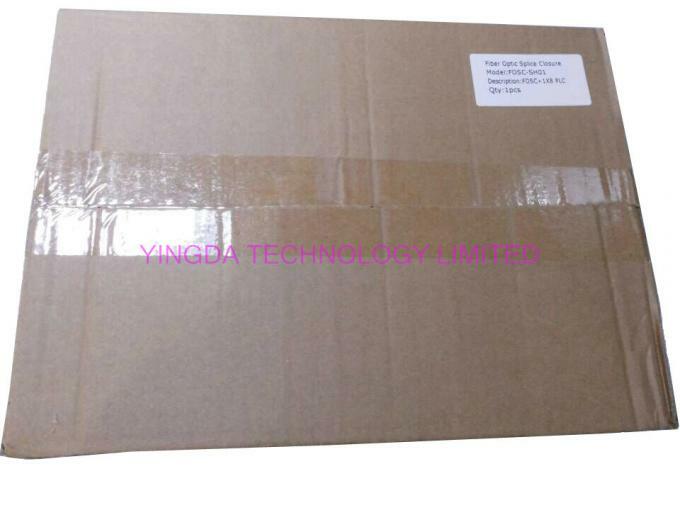 upward is the adapter panel for distribution, the backward is for cable splitting with micro optical plc splitter and reduandant fibers storage. 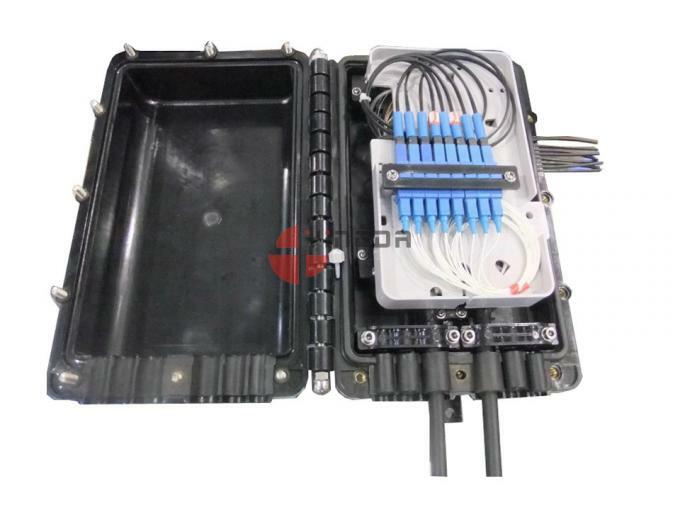 There is speical place for fix the PLC splitter tube, and clip it at the back of the splice tray. 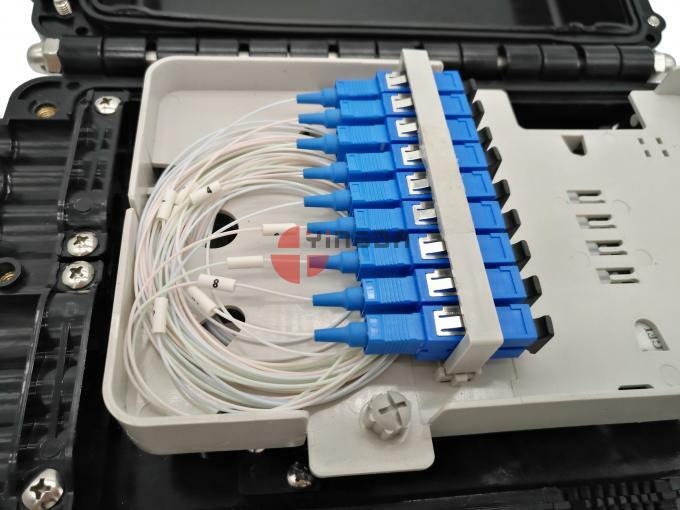 stick the splitter input cable and sc connectors on this side to keep it safe, when installation, please take carefully so as not to make the fiber broken. 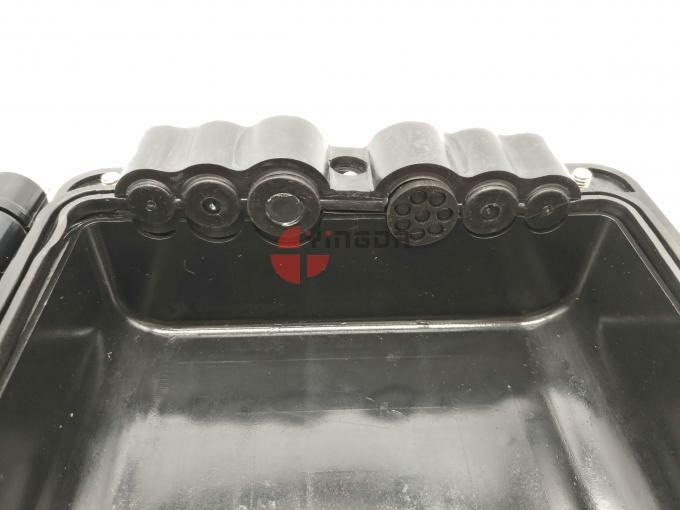 Easy to re-enter, it never requires re-entry tool it. 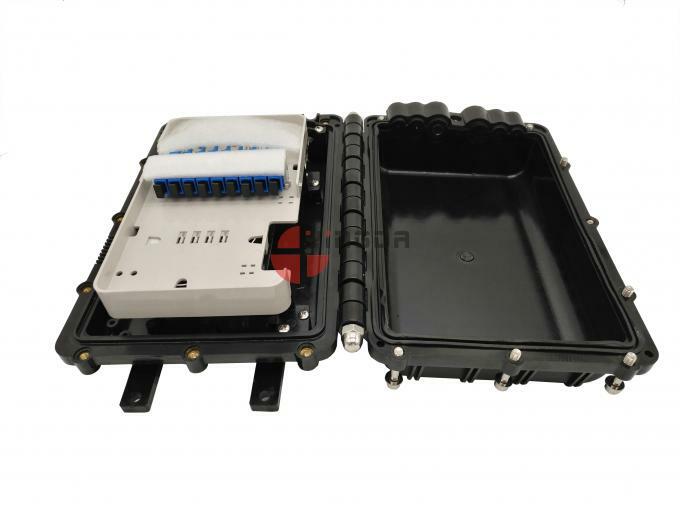 Fiber Optic Splice Trays (FOSTs) are design in SLIDE-IN-LOCK and its opening angle is about 90°. 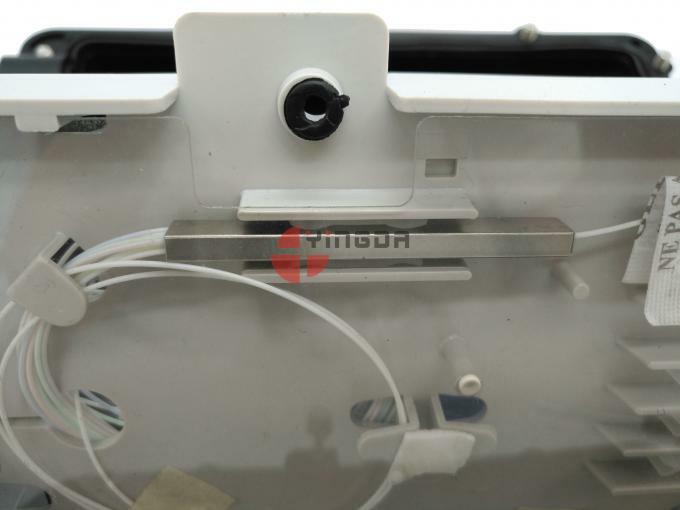 Straight-through for uncutting and branching for cutting the fiber. 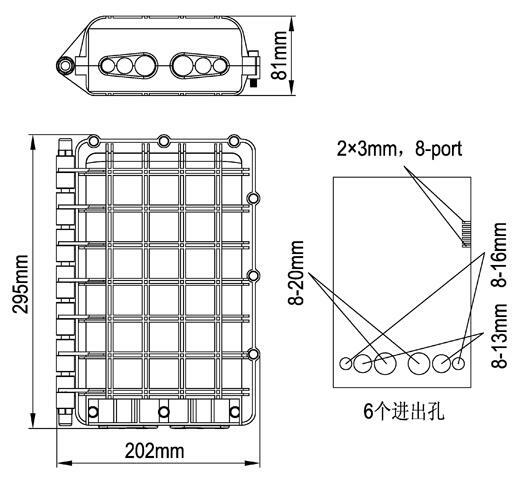 There are 2*3 drop cable elements to be chosen Max. 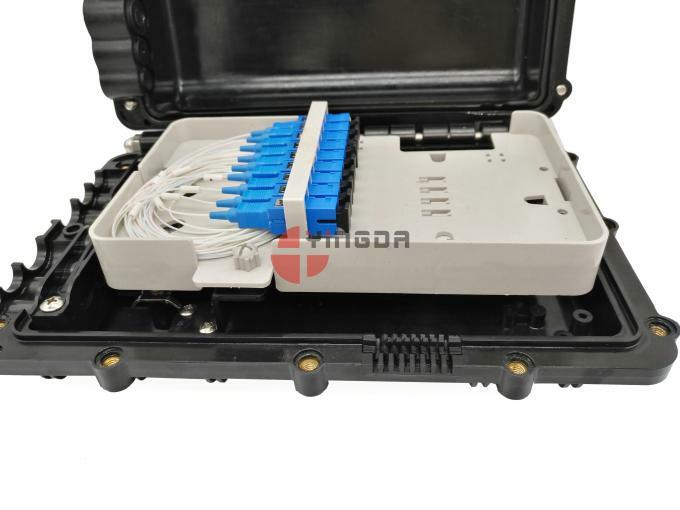 16 pcs drop cable input/output. 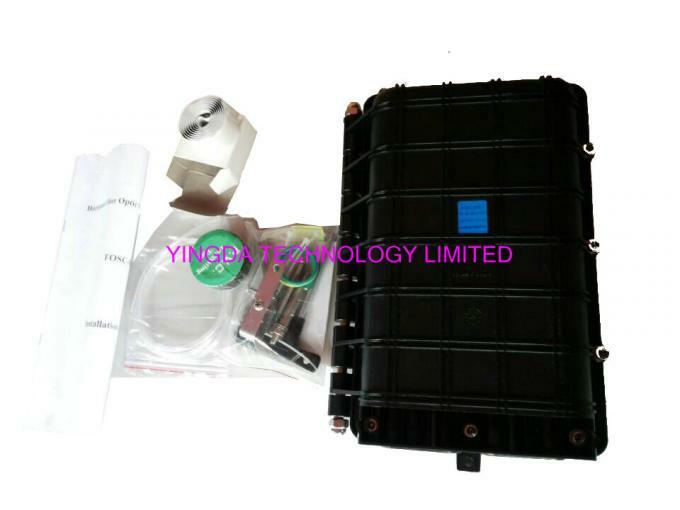 It can be installed Max. one 1:8 blockless PLC splitter. 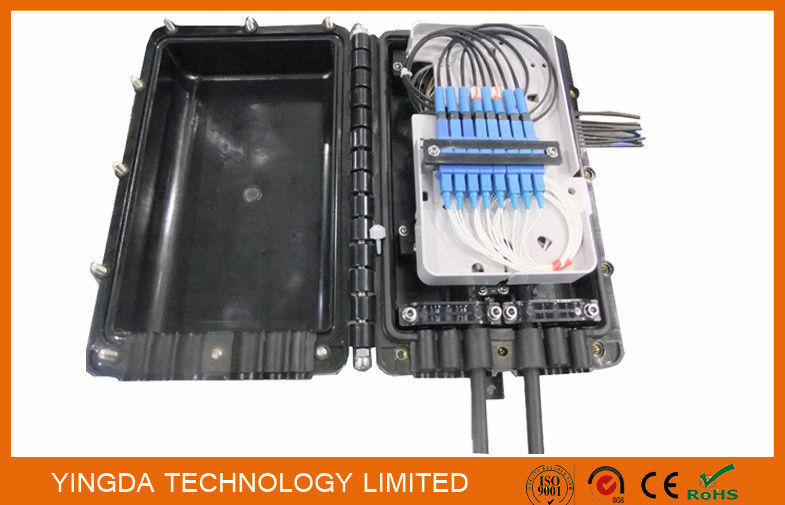 Lay adapters suit for FTTH and easy to operate.